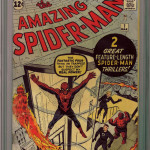 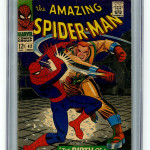 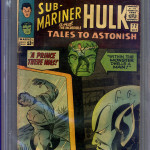 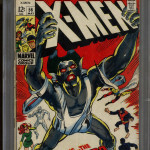 Here is a photo gallery of comic books graded CGC 2.0 – or in “Good” condition. 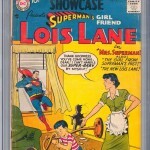 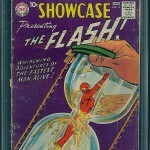 Comic books graded in CGC 2.0 “Good” condition can have some writing on the cover. 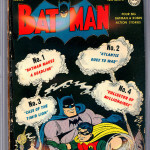 The cover can be detached and have moderate amounts of tape. 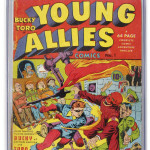 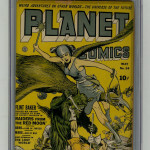 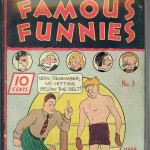 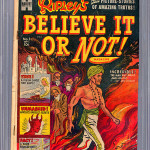 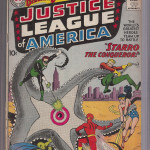 The comic book can have rounded corners and creases in the cover. 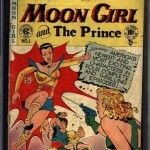 Chipping on the front cover can be present. 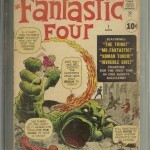 Spine roll can exist as well.